Warranty Quote Direct – Proven Extended Auto Coverage that saves on costly auto repairs. 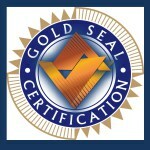 An industry highest “A rated” provider of complete car coverage for your piece of mind. You deserve a company that is committed and has a proven track record to providing excellent service. We deliver a hassle free claims process, and incomparable Auto Protection at an reasonable price. If your extended auto warranty or auto factory warranty has expired, you’ll need a company that will help pay for auto repairs and will be around to pay your claims when the time comes. 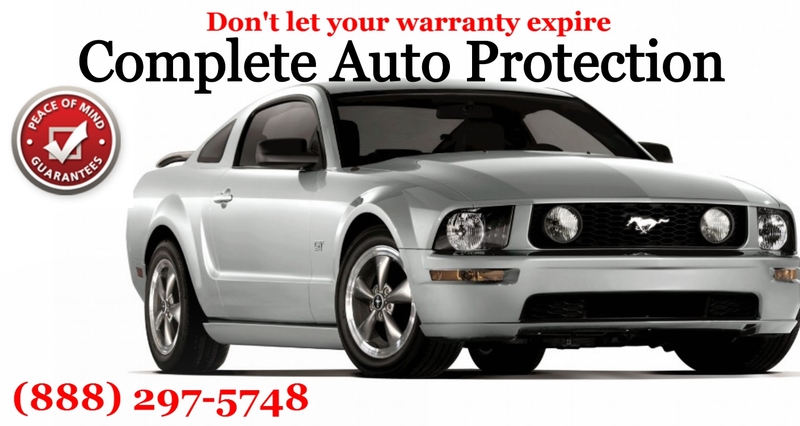 Get an after market car warranty quote now. Discover the best value in an extended auto warranty with instant comparison quotes. Find the best fit extended warranty, and get the industry’s best car coverage at the lowest price today. Get our “Virtually Quick” Instant Online Auto Extended Warranty Quote and leave your vehicle maintenance worries behind. Vehicle Service Agreements (also known as (vehicle extended warranty plans) are designed to offer similar peace of mind as a person receives when they buy a new car that comes with a manufacturers warranty. This is accomplished by literally extending the length of auto coverage that often comes with a warranty. We give you direct access, thus skipping the middle man. gives you a free no obligation quote. We know how much your “Piece of Mind” is worth and we do this by assuring you don’t have to pay for eventual unwanted car repairs. We are rated by the BBB (We are a direct division of Red Auto Protection) & We are proud to say we are certified by Ripoff Report. 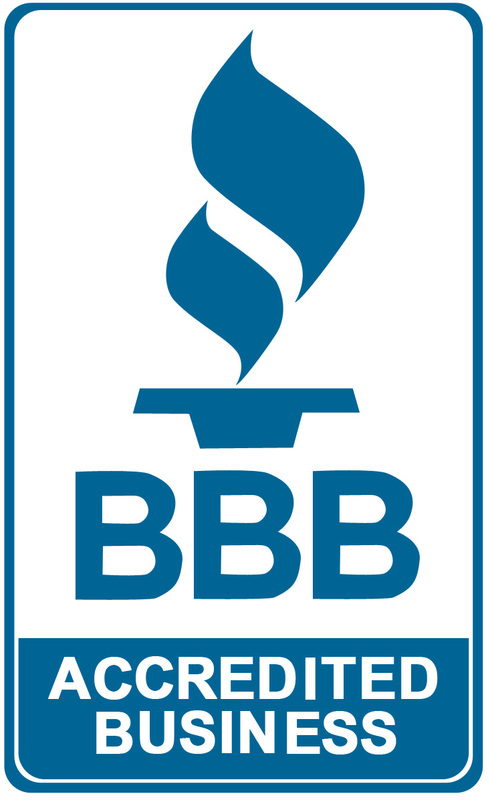 Only one other company has the BBB bragging rights. A Vehicle Protection Plan from Warranty Quote (WQ) ensures you retain complete protection on your vehicle, which truly assures you peace of mind for the road ahead. Vehicle Service Contract Coverage is a smart move in today’s world where technology is found in every part of vehicles on the road. An after market car warranty quote makes smart sense. (1-888-297-5748) WQ Direct – No Obligation – Nothing To Lose except the headaches of an auto repair bill – We are the direct source, not the middle man. PLEASE NOTE: Our customers commonly refer to WQ or Red Auto Protection as contracts as extended auto warranties, car repair insurance, or even breakdown insurance, but they are technically neither warranties nor insurance. They are Vehicle Service Contracts under which Red Auto Protection pays for your covered repairs. We really appreciate your interest and we will do whatever it takes to make you a proud member of ours. not sure how we would have this information, maybe try a title search with the DMV…..good luck.